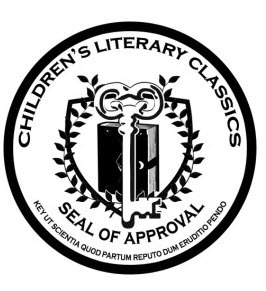 Children’s Literary Classics is pleased to announce that the children’s book, Young Knights of the Round Table: The King’s Ransom, written by CIPA Member Cheryl Carpinello, has been selected to receive the Children’s Literary Classics Seal of Approval and upholds the rigorous criteria set forth by the Children’s Literary Classics review committee. 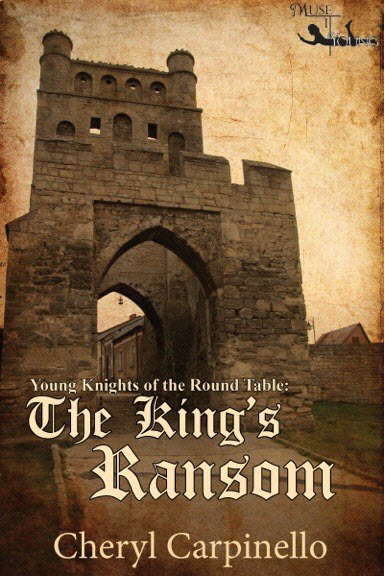 This medieval story takes place in the fabled land of King Arthur and his royal knights. True to the legends of King Arthur, The King’s Ransom sets the stage for grand adventure and includes many of the core elements present in other Arthurian tales, including honor, loyalty and friendship. Cheryl Carpinello’s knowledge of medieval history is apparent in this timeless classic which is rich in historical realism and is as enlightening as it is entertaining. Carpinello’s telling of this heroic tale is sure to introduce young and even reluctant readers to the joy of reading.